When you want to see the best nightclub for a private event in New Orleans that the city has to offer, take a stop by the Metropolitan Nightclub. Not only does this warehouse venue reserve itself for private reservations, but it is also known as one of the hottest and best nightclubs in the warehouse district. Especially when it comes to Saturday nights. That’s because every Saturday Night at the Metropolitan Nightclub, this two-story warehouse opens its doors as the premier video nightclub of New Orleans. So whether you want an intimate gathering of friends, or a small party, or just a night out of dancing, the Metropolitan Nightclub does it all! If you want a room at the Metropolitan Nightclub to host your private event in New Orleans in, you have several options to start you off! Choose between The Main Room, The Middle Room, and The Big Room. Complete with a state of the art audio and video technology throughout the facility, you can be rest assured that your party will not fall flat. Finish off with seven high volume service bars and three full sets of restrooms, this venue is perfect for private parties, charity balls, weddings, and receptions of any size. 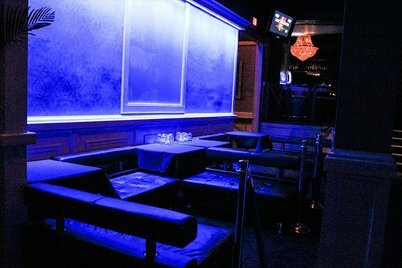 The Metropolitan Nightclub can accommodate any group, large or small. Each room in The Metropolitan Nightclub is staffed with one of our professional house technicians to allow you to take full advantage of the lighting capabilities at The Metropolitan Nightclub. From Big Band to Disco, from Cocktail Jazz to Top 40 and Pop/Hip-Hop, The Metropolitan Nightclub can provide both sound and lighting for your event. The Metropolitan Nightclub is also an open catering business, so feel free to bring a caterer of your choice if you so wish it. If you don’t know a caterer, The Metropolitan Nightclub conveniently provides turnkey packages for all events and groups regardless of size. All of these packages include tax and tip and come completely staffed. Simply let our sales associate know what you need for your party, and we will be happy to accommodate your needs. 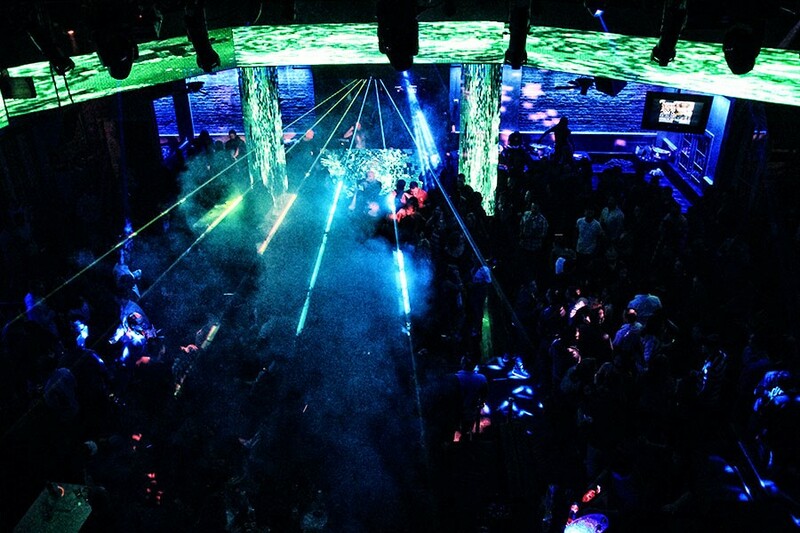 If it’s just a night of dancing with a few friends that you are looking for, then the Metropolitan Nightclub is the right place for you on a Saturday night in the city! Just inside these doors you’ll find two rooms filled with smoke machines, intelligent lighting and strobes that are sure to set the party atmosphere for the night. And the best part is that you can jam out to whatever you feel comfortable with because there are two rooms offered with different music in each one. In one room you can groove to Top 40, Hip Hop, Mash Ups, Rock, and Pop, while the second room will have you jumping to the best in House, Electro, Techno, Dubstep and Breaks. There are also select amenities offered for the Metropolitan Nightclub like valet parking, covered walkways, 11 bartender stations, coat check on select nights and VIP table service. Reservations are easy and convenient to make; simply check out our reservation request form on our website or just pick up the phone and call us directly. 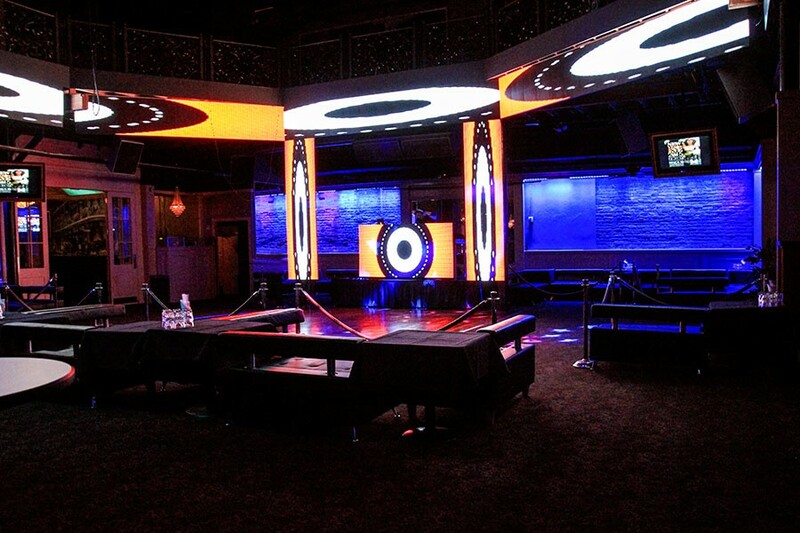 When you want to host your private event in New Orleans, make the Metropolitan Nightclub your location for a fun evening in a unique setting. Get started today by visiting their website to learn more about booking your event! « Previous: Bro Safari is Coming to Electrify Metropolitan Nightclub!